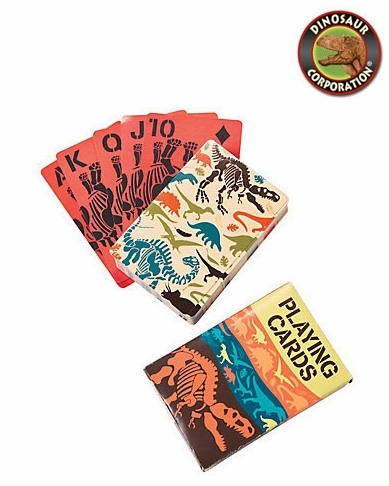 Dino Dig Playing Cards are perfect prehistoric party favors for kids loving everything prehistoric. Great for Dino Dig birthday parties, hand these decks out as giveaways to guests and organize a few games. It's a quick and easy birthday party activity that gives you some time to relax while your little adventurers are hunting for the big win! Check out our other Dino Dig party supplies and decorations, available on this website. * Paper 2 1/2" x 3 1/2"